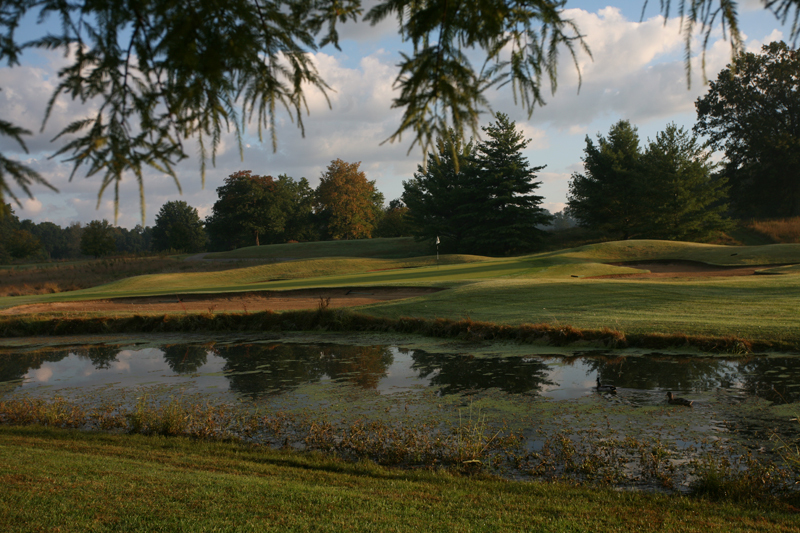 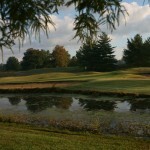 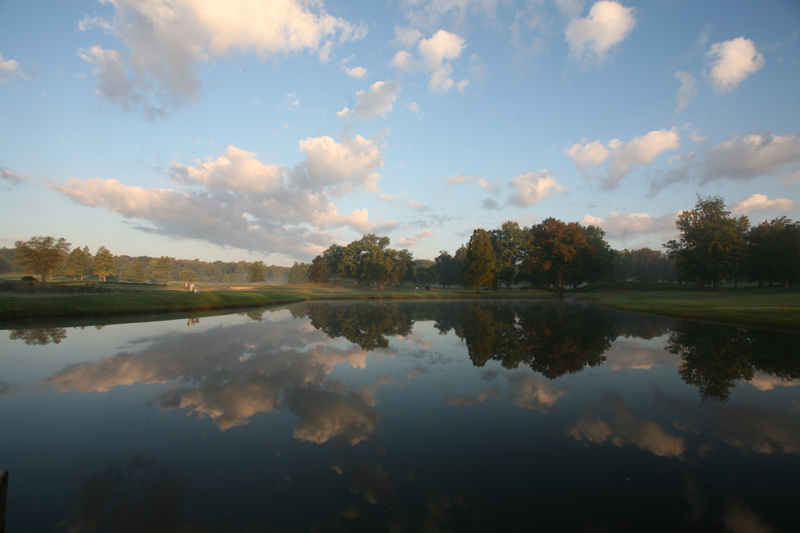 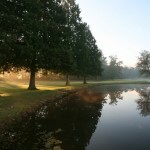 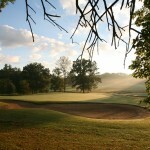 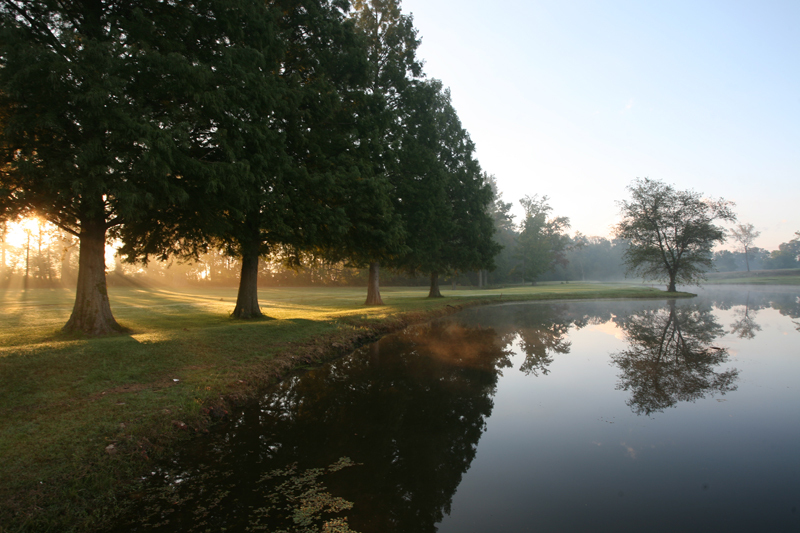 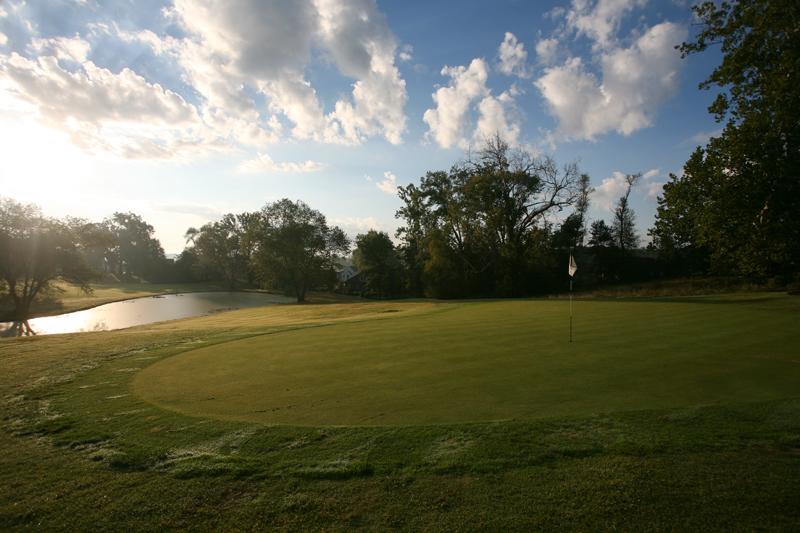 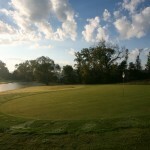 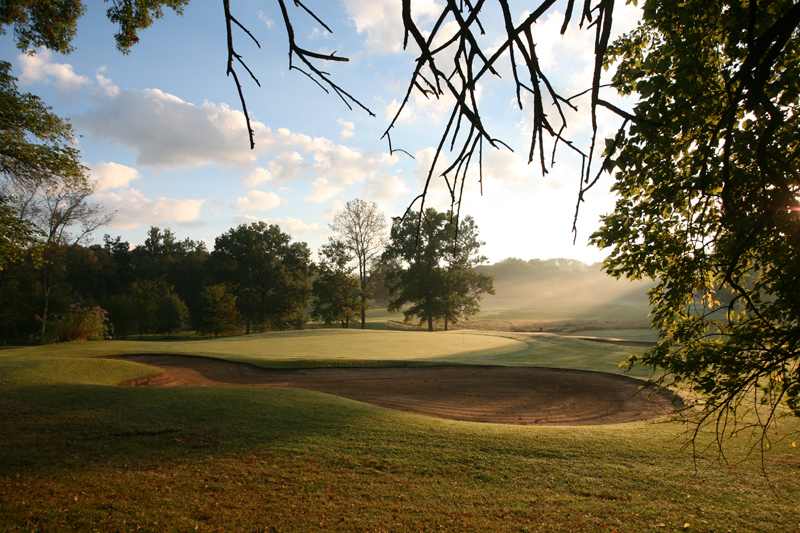 Oak Meadow Country Club, located on Evansville’s north side, boasts a championship caliber 18-hole golf course in a country setting where members have an opportunity to play one of Indiana’s finest courses. 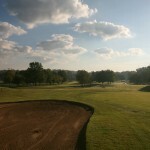 The facility also includes a practice range, practice putting green and a short game practice area. 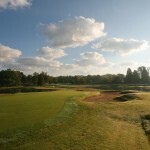 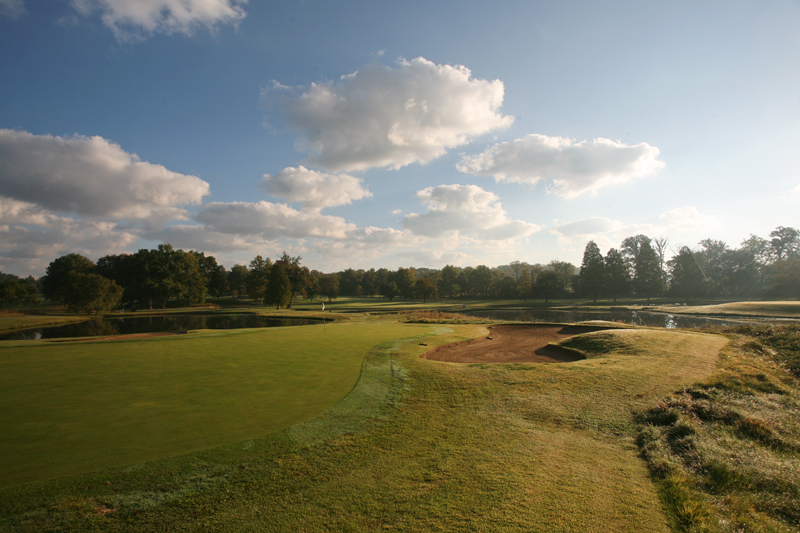 Oak Meadow Country Club is a traditionally designed par 72 golf course with tree-lined fairways, strategically placed bunkers and fast, undulating and tilted greens. 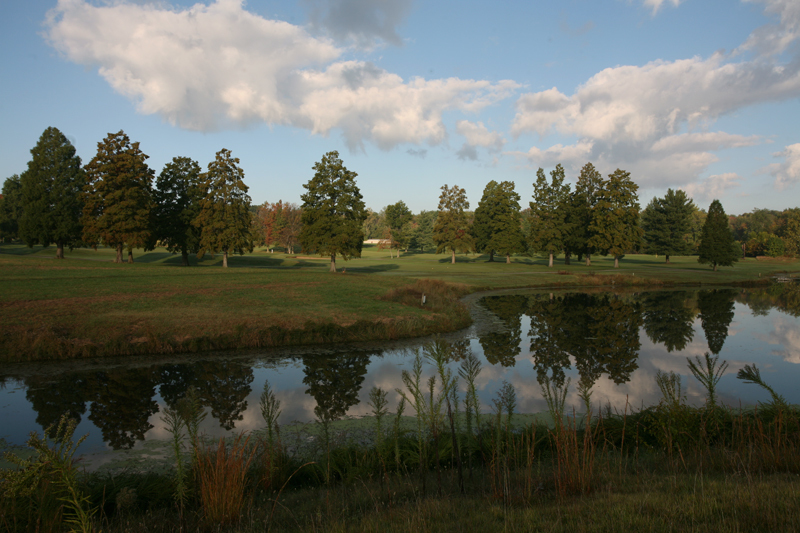 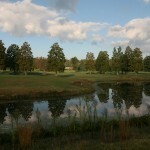 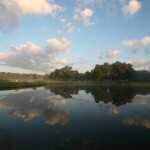 The many lakes at Oak Meadow come into play on 10 of the 18 holes. 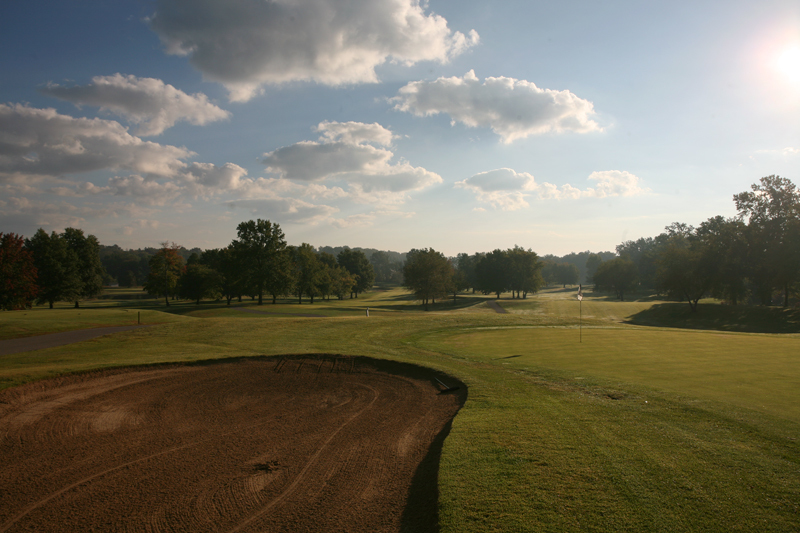 From the championship tees, the golf course is 6,827 yards with 4 additional sets of tees for men, seniors, women and junior golfers that allow players of all skill levels to enjoy the wonderful game of golf.